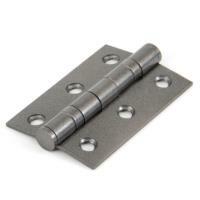 The smooth action of the ball bearing will last for years and is sold with the necessary fixing screws. 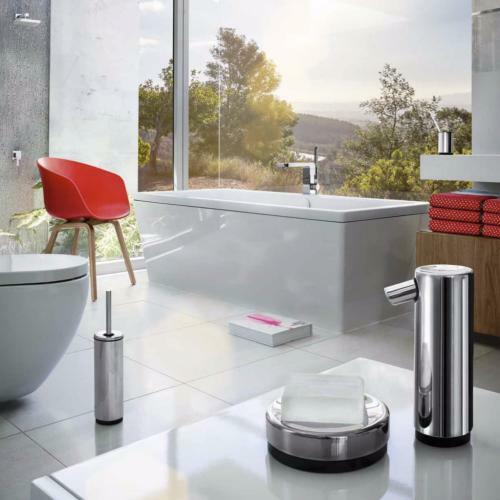 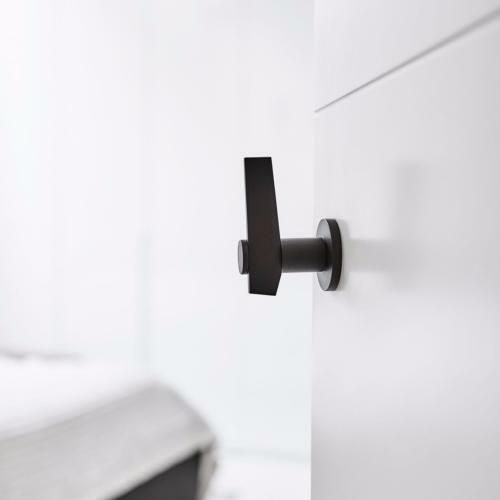 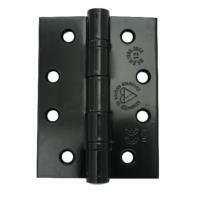 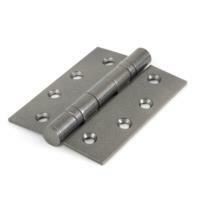 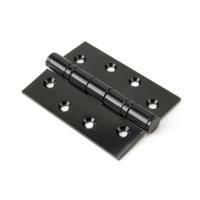 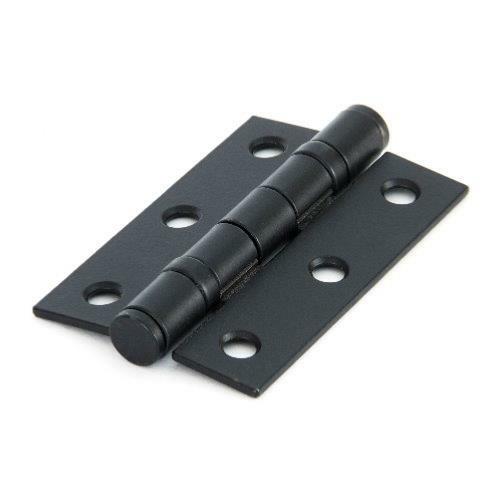 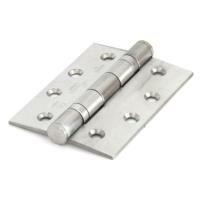 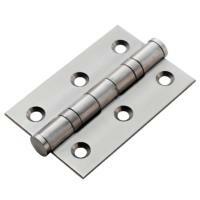 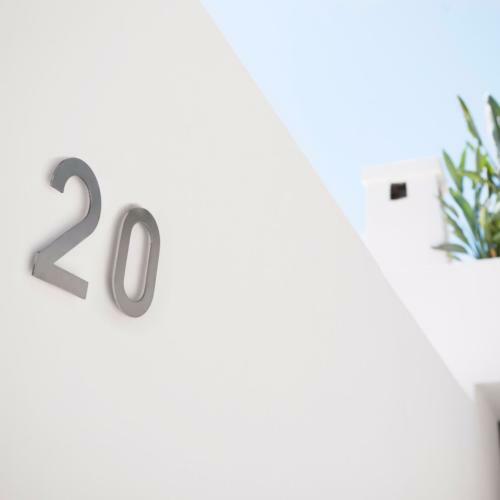 The large hinge is grade 13 and suitable for doors up to 120 kilos. 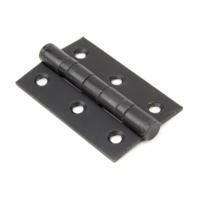 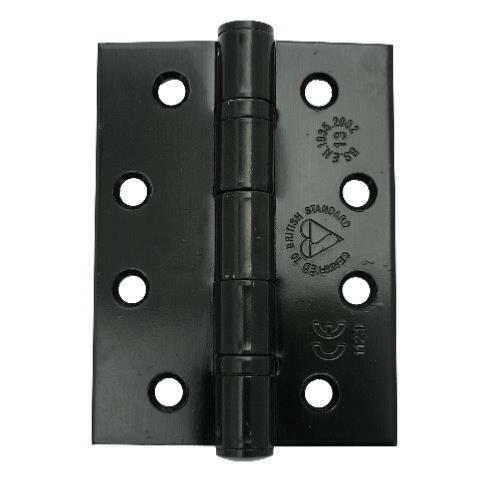 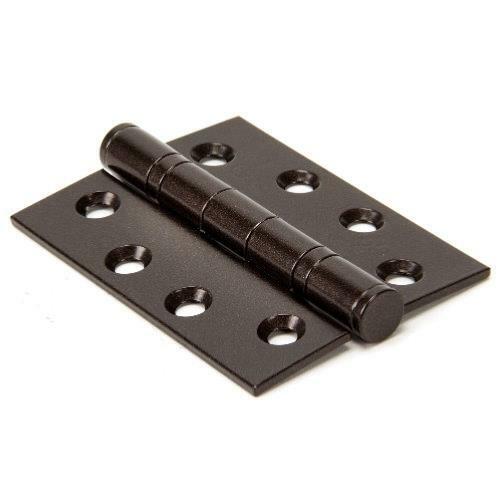 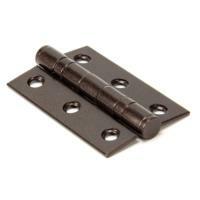 This CE marked hinge is suitable for use on fire doors in conjunction with the intumescent pads which are available via the drop-down.